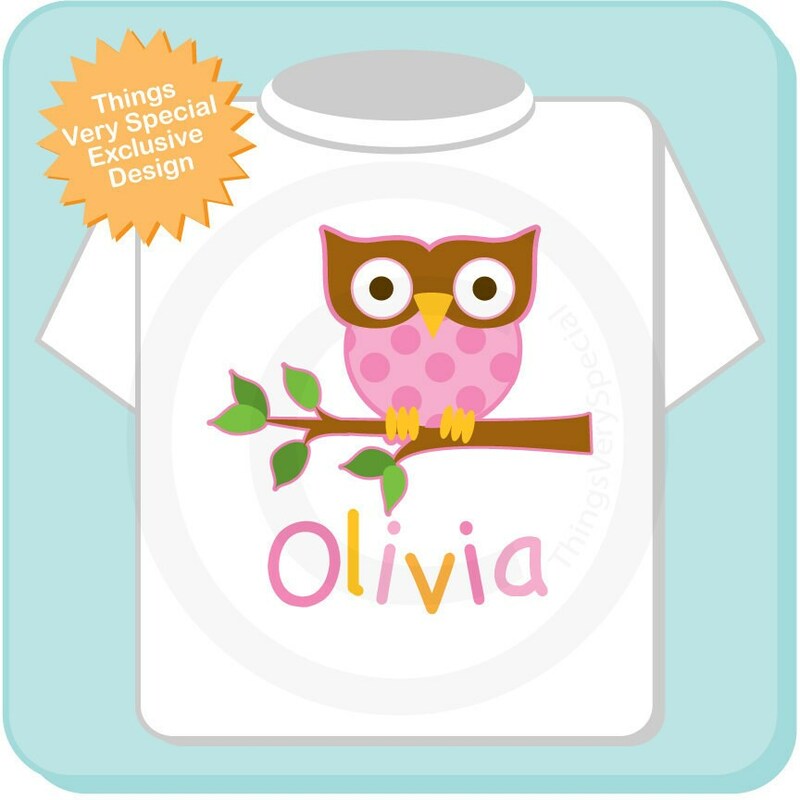 This cute tee shirt or Gerber Onesie with cute girl owl can be personalized with your child's name or left without a name. Shipped super fast. Very good quality, shipped on time. Very happy with this item and she loved it! 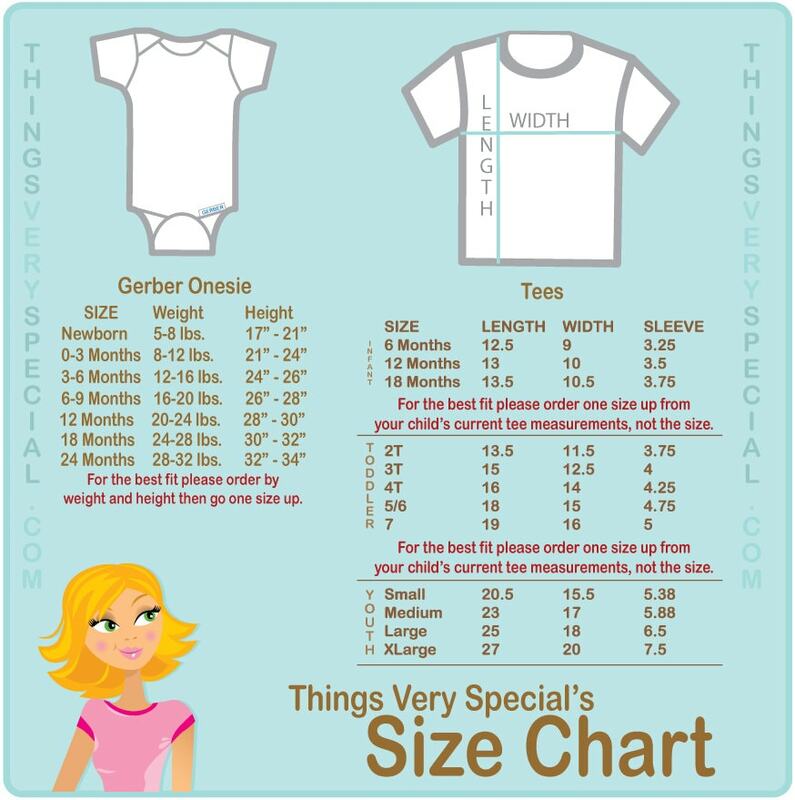 The designs are adorable, but need to order one-two sizes up from what is needed as stated! Thank you to Frances for having excellent customer service and offering to reprint this for my mistake!